Find out how your real estate mobile app is a good investment. As more people shift toward using a smartphone device for practically everything, businesses of all types are and should be, looking to get their foot in. Several real estate mobile applications have been developed and marketed to the real estate industry in the last few years to keep up with the ever-growing mobile audience. It’s no wonder realtors are investing in mobile app technology to gain new clients and sell more homes. So, why exactly are real estate mobile apps a good investment for your business? The millennial buyer is mobile, and fast to gather and communicate the information they need in real estate transactions, making them a more informed consumer overall. They demand realtors who are fast on their toes, too. Technology isn’t going anywhere. This means for you to stay competitive long-term with younger buyers, you will need your own personal real estate app to stay in the mix of how these young adults are doing business now. Real estate mobile apps are a resource gain. When you think about the resources you use as a real estate professional, what comes to mind? More important, what comes to mind when you think of the functionality your potential buyer is looking for? Likely, some easy way they can see images of a property, messaging/communication capability with their agent, and an ability to save their favorite homes and set up appointments with you. Well, with your own real estate mobile app, you can provide your clients with a quick and easy way to see your listings AND be able to easily contact you all from one place. If you’re looking for an affordable personal real estate mobile app that will ensure your long term success, we have you covered. Here at SnApp Real Estate, we are an experienced team of developers that promises to build you high performance and totally personalized real estate mobile apps that are always secure. 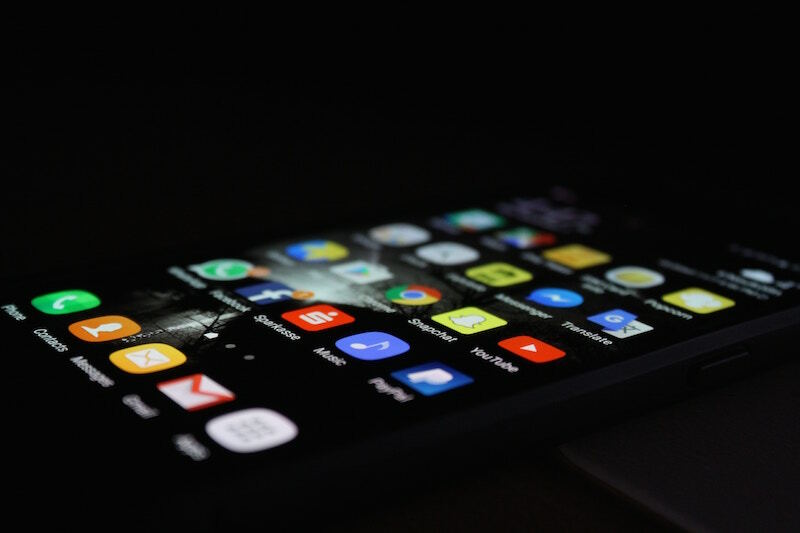 Our apps will help you streamline your business and connect with clients easier all while seeing a big return on your investment. This entry was posted in real estate mobile apps, SnApp and tagged app, apps, real estate mobile apps. Bookmark the permalink.